We have a wealth of experience in serving organisations operating in the below sectors and have a great understanding of their typical requirements and challenges. In addition to this knowledge, our aim is to provide each of our customer with products and services tailored for their very specific needs, that’s why we always endeavour to learn as much as possible about them. We work seamlessly alongside main contractors and all other organisations involved in a project to ensure a fully tested and compliant firestopping solution is reached. 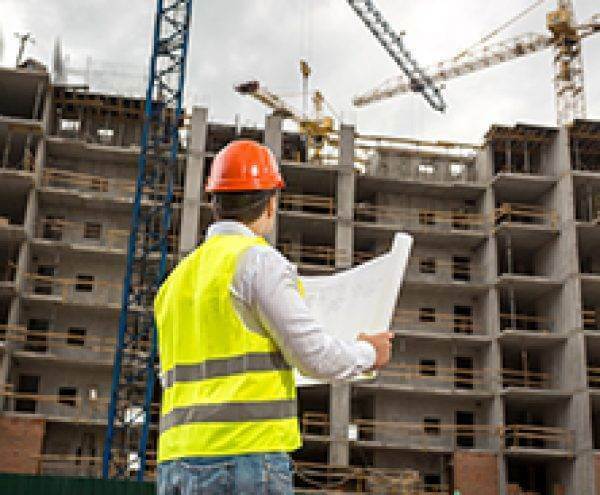 We support Firestopping Contractors in the professional installation of Passive Fire Protection solutions by providing them with the best quality products and associated services. 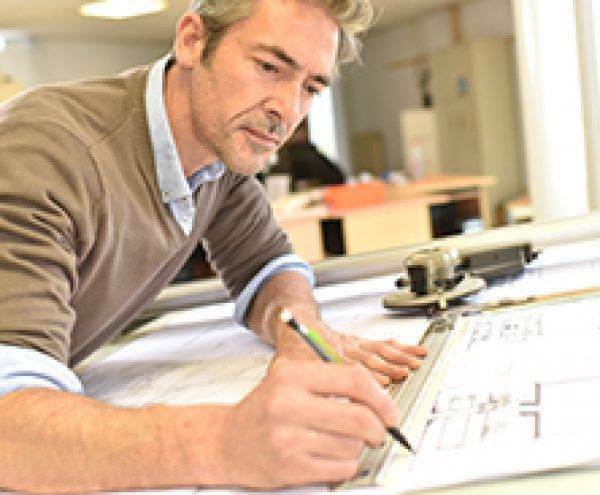 We provide architects with expert technical advice on designing solutions for pipe duct, electrical service, linear joint and gap penetrations, including uncommon or unusual applications. We supply concrete frame contractors with fully tailored cast in fire collars and full technical support throughout the installation. We are a one stop shop for Mechanical & Electrical Contractors to fulfil all their Pipe, Duct and Electrical Service Penetration Sealing product requirements. 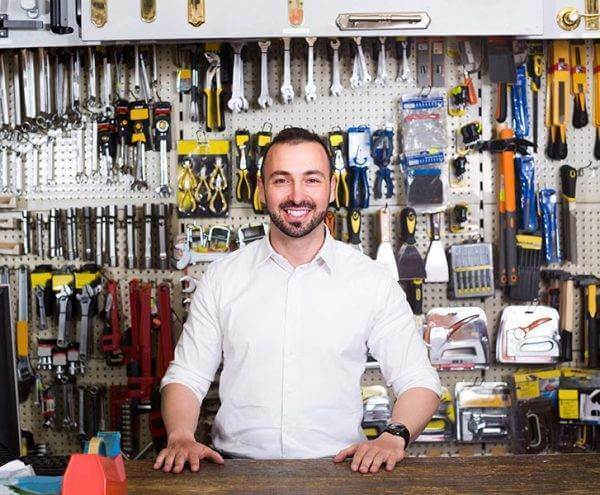 We help Electrical, Mechanical and General Builders' Merchants serving their customers by offering short lead time, great pricing strategy and comprehensive technical information.